Hotel NorKhill is about 165kms from Bagdogra Airport, 175 kms from New Jalpaiguri Railway Station. 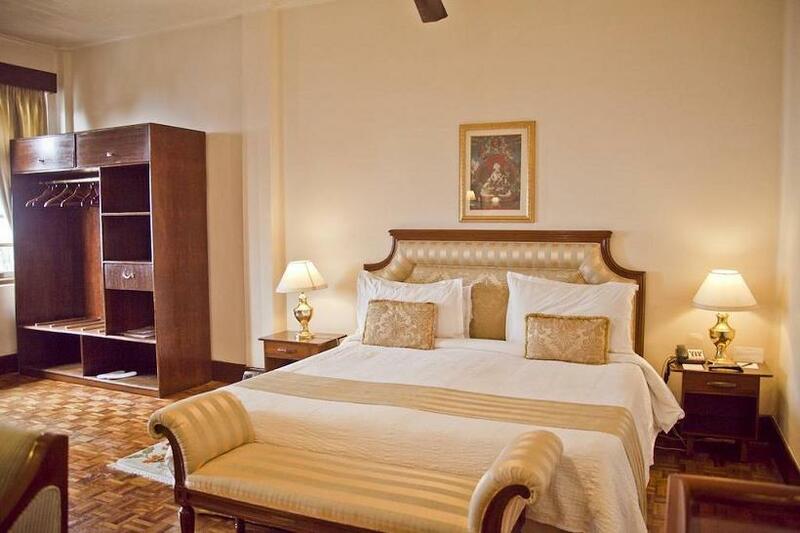 The Norkhill Gangtok offers 32 well-appointed and spacious rooms are a haven of luxury. The rooms offer a traditional fusion of radiant colors and designs reminding constantly of the royalty. The rooms overlook the mighty Kanchenjunga Mountain and present an air of serenity. Each room features color television with cable connection, international direct dial telephone, Internet connectivity, attached baths with showers and running hot and cold water round the clock. For fine dining experience, Shangri La restaurant must be checked out. The place smells of rich aroma of the fresh spices and herbs used to prepare finest of cuisines. The glass windows bring the view of the outside world on to your table. The Dragon Bar is tastefully done in Sikkimese tradition and stocked with the best of vintage wines, single malts and ethnic Sikkimese drink, Tongba. Tongba is the millet-fermented beer. The Norkhill Gangtok features a curio shop where you will find ethnic jewelry and traditional artifacts. These make for perfect souvenirs and gifts as a sweet reminder of your visit to this part of India. The Norkhill Gangtok is ideal for social events, wedding receptions, banquets and meetings. You can avail of the facilities like facsimile and e-mail. 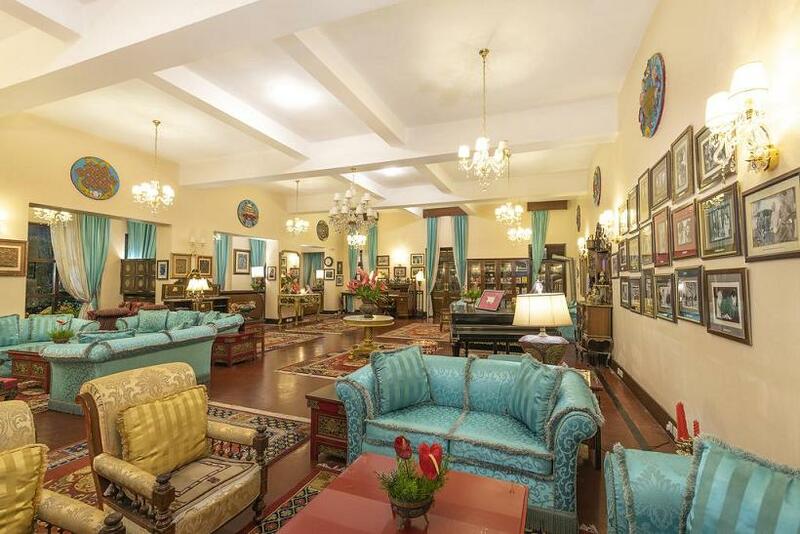 The 4800 sq ft function Room of the yesteryears is now an impressive lobby of the hotel.